360 deg rotation on the vertical. 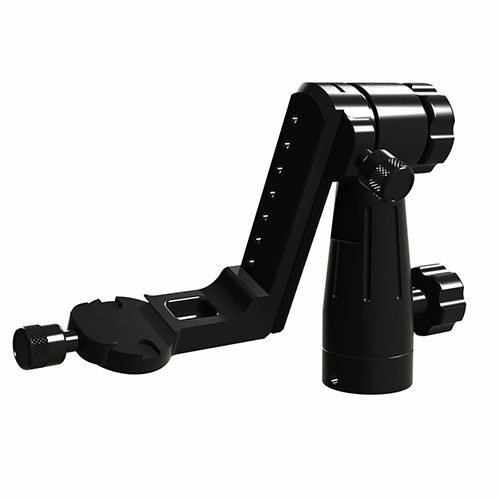 Double articulating swivel arm to give complete freedom of movement. 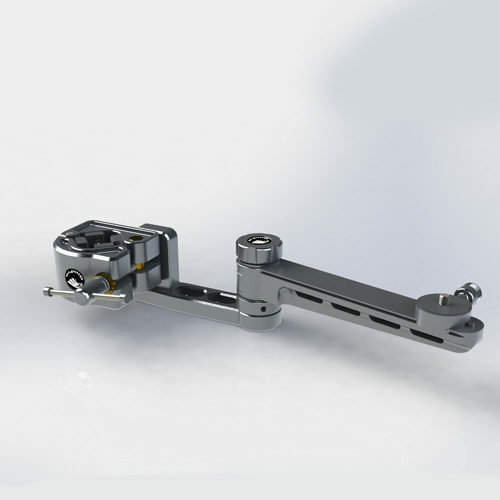 Same precise bearing pivots as used in the GimPro Gimbal head. Please Note: Price excludes the shown Double Pano Head attached to the top. 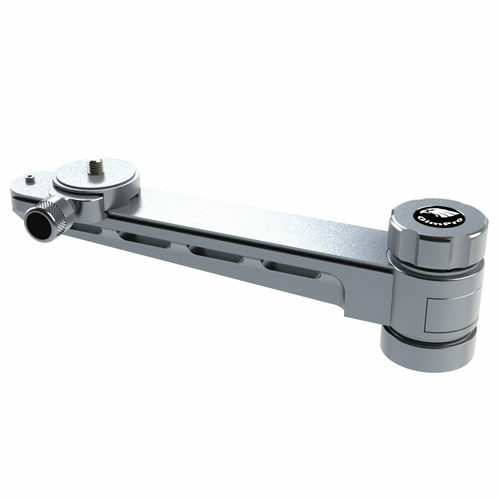 Price is for the Arm, Pipe Clamp and pipe clamp collar. 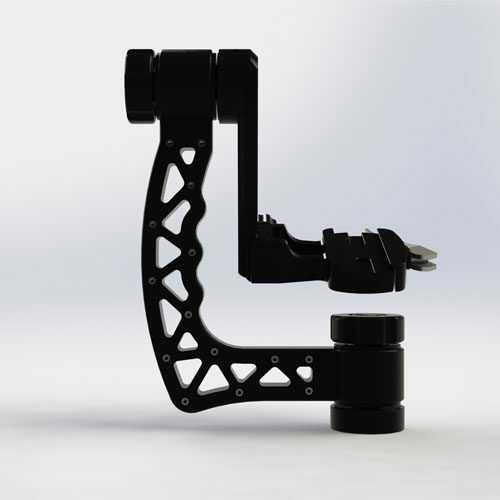 The MK2 Gimbal head features a reversible slide base to allow for easy macro photography. Black anodised aluminium for wear and scratch resistance. 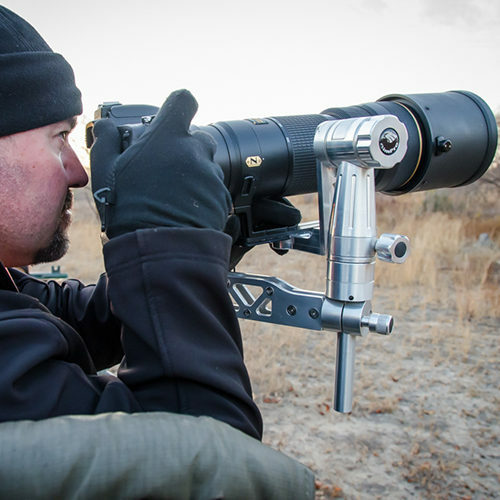 The capacity to handle all telephoto lenses, including Nikon’s and Canon’s 800 mm lenses. 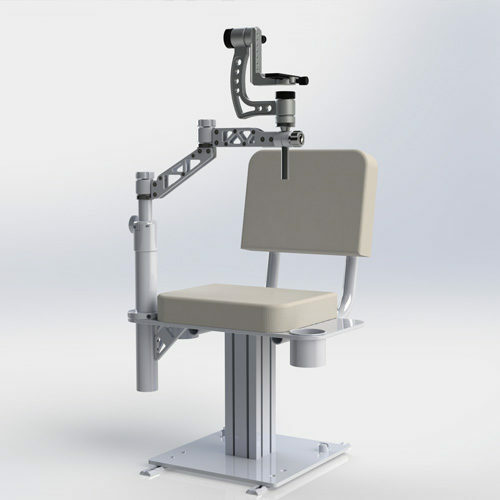 Individual parts are mechanically fixed together with no welding done on any part of the unit. 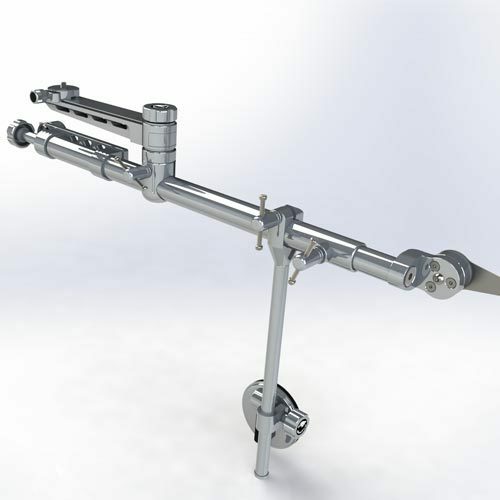 All the components are assembled with special joints and high grade stainless steel screw. 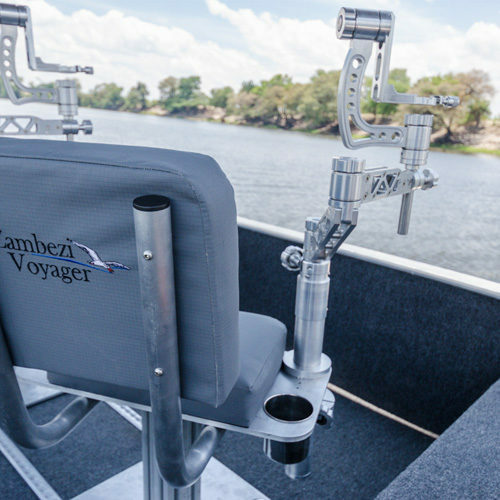 Lock and drag knobs allow for greater comfort and more controlled pan and tilt. All knobs are captive, so nothing can get lost. 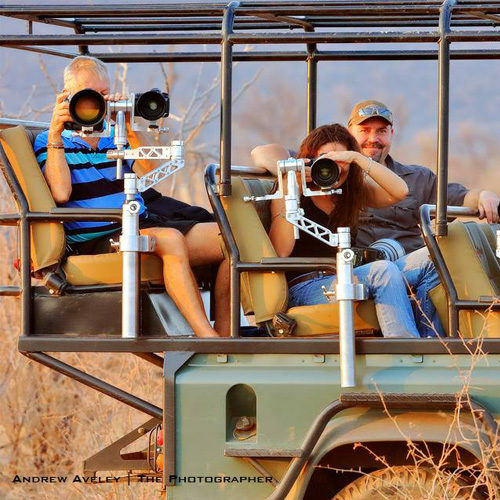 Photographic Arm situated on the side to assist getting in out of the chair. 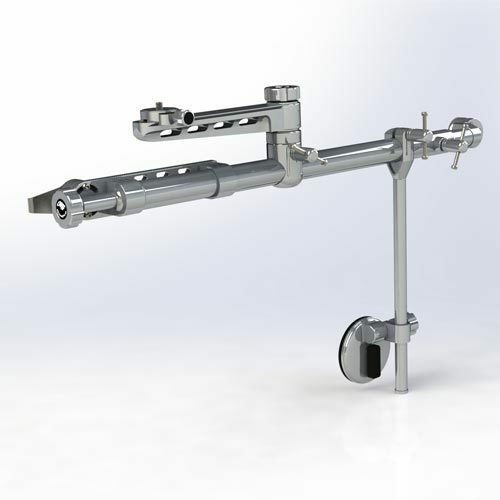 Combo consists of the GimPro Pipe Clam, GimPro Swivel Arm and the GimPro Vertical Extension. 270 deg rotation on the vertical. 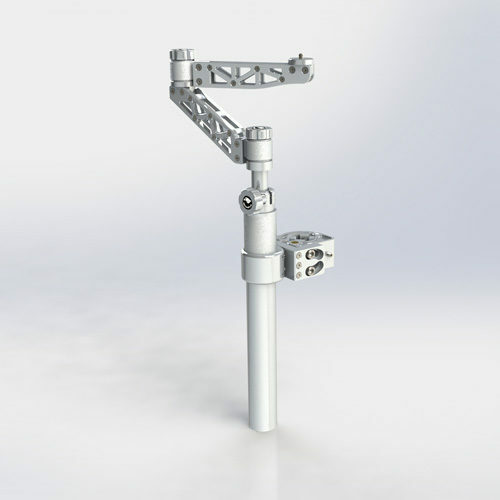 Ability to fit on vertical or horizontal tubing. May be used as a hanging setup as well. 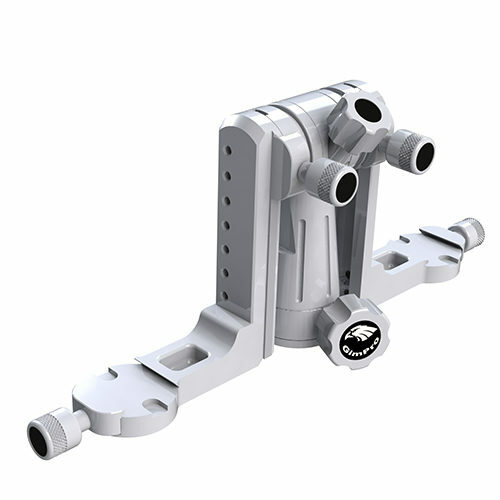 Fits tubing sizes from 25mm to 50mm by means of removable jaw inserts. Used with any Gimbal Head. Doesn’t clamp over the window sill, which means your window still closes unhindered. 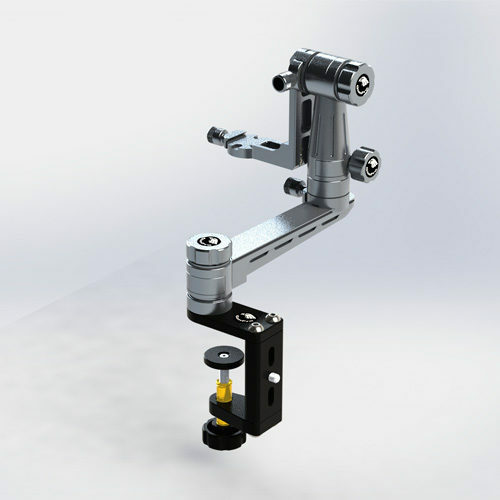 First Door Mount to incorporate a swivel arm to mount the gimbal on. 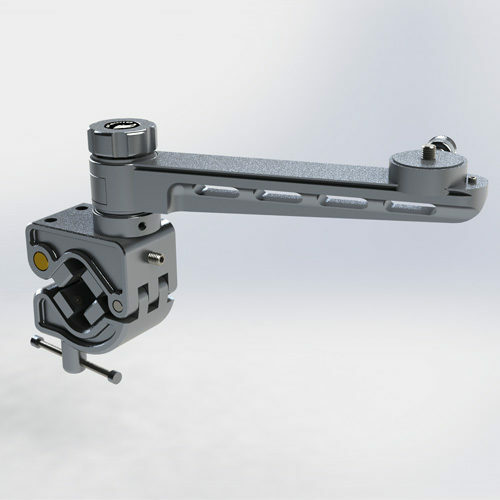 Includes a quick release adapter to secure the gimbal head to the mount. Much more manoeuvrable and stable than any other door mount or beanbag. Only takes two minutes to fit. Totally secure fit on the outside of the vehicle door. Fits on rear doors as well as passenger doors. Leather lined hook clamps to avoid scratches to vehicle door. 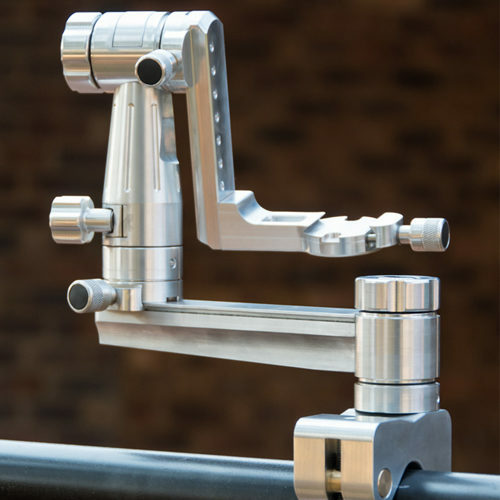 Designed to be used in conjunction with the GimPro Game Viewer Arm and Hide Swivel but is not limited to that function. 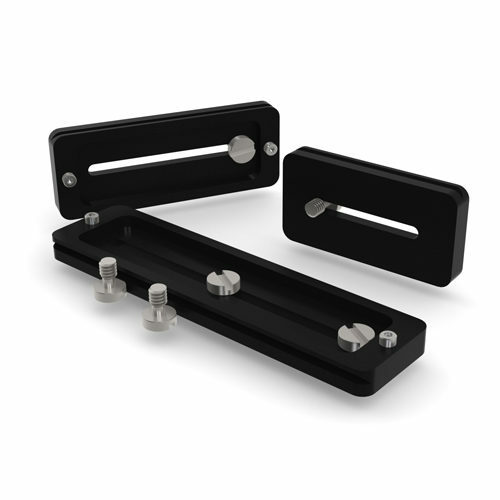 Black or silver anodised aluminium for strength, scratch resistance. 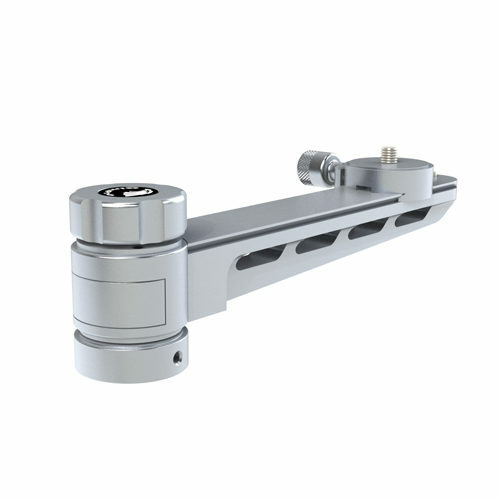 Designed to be used in conjunction with the GimPro Door Mount but is not limited to that function. Two stage jaw adjustment for narrower ledges. Very versatile in its uses. Pivot runs on three sets of sealed roller ball bearings. 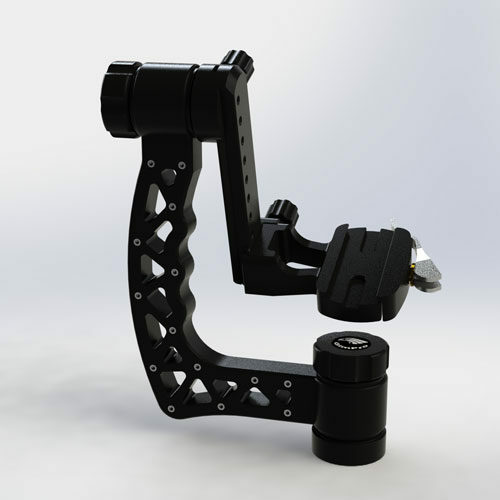 Incorporates quick release coupling to attach gimbal onto arm. 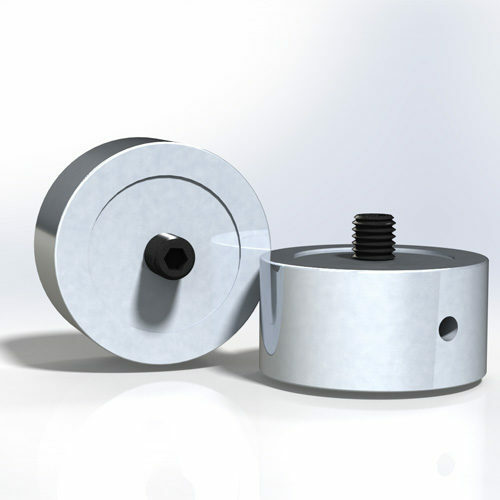 Used for lifting and spacing on various GimPro products. 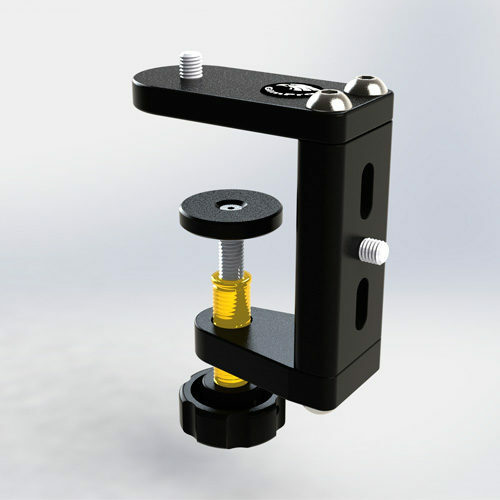 Standard 3/8 inch stud to fit GimPro Gimbal or Pano Heads. 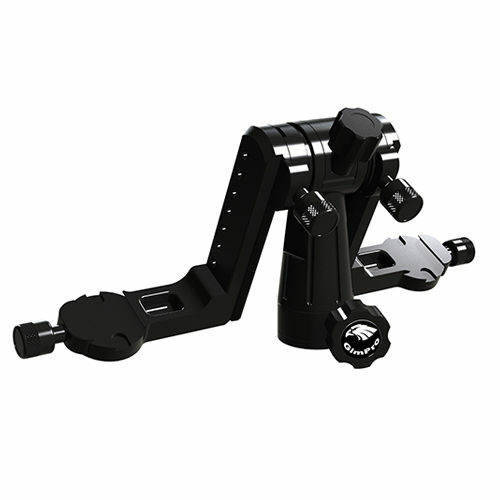 Universal pipe clamp with standard 3/8” fitments for attaching gimbal or other attachments. Most stable clamp on the market. Precision machined from solid Aluminium. 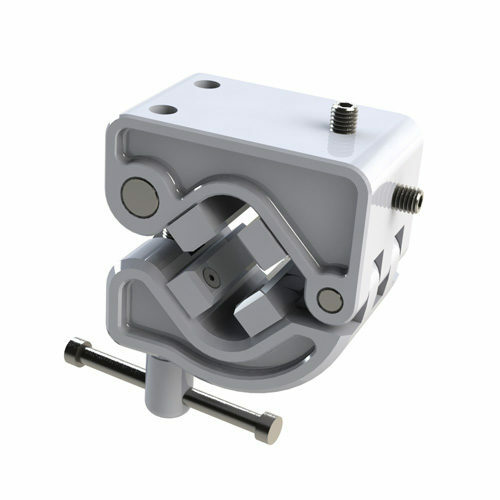 Wrap around clamp for maximum clamp force. 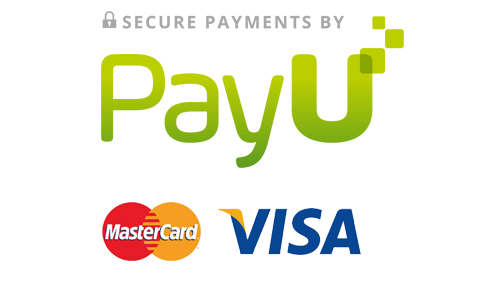 Multiple uses on vertical and horizontal applications. Standard Arca Swiss lens plates in 75mm, 100mm and 150mm lengths.